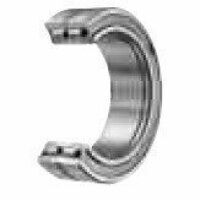 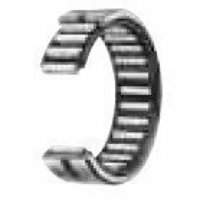 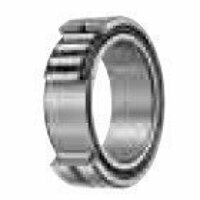 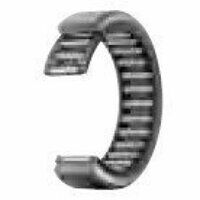 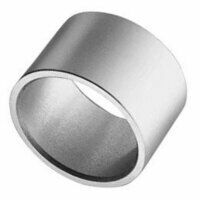 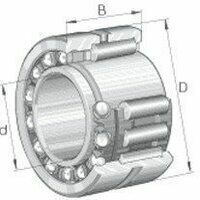 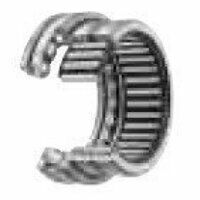 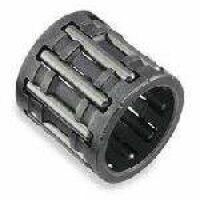 Welcome to our range of needle roller bearings. 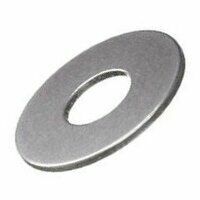 We offer several brands including INA and IKO, as well as budget ranges. 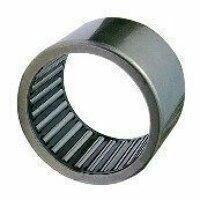 We can offer yoke type track rollers, needle cage bearings, clutch bearings and combined bearings. 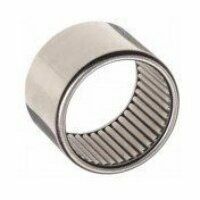 Needle bearings can take huge loads at high speeds. 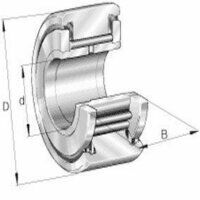 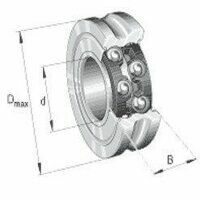 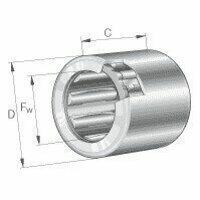 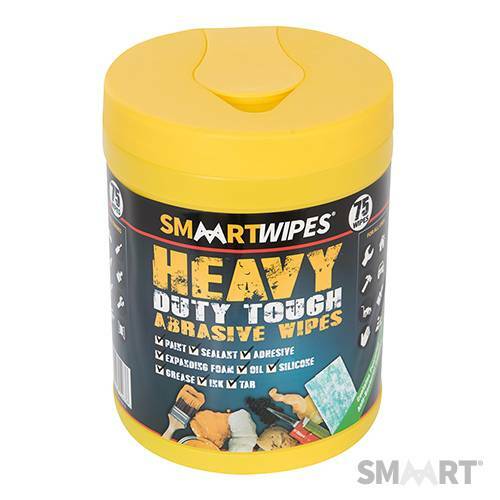 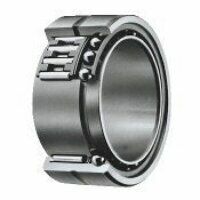 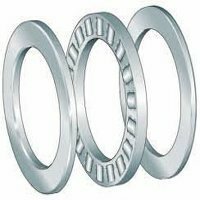 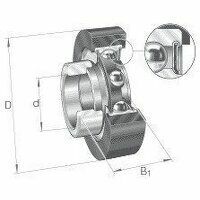 They feature a great many small diameter cylindrical rollers within each bearing and this ensures a large area remains in contact with the rotating surfaces, which is how they are able to handle heavier loads. 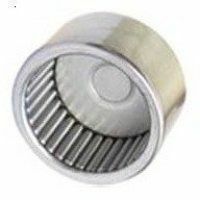 Full complement needle roller bearings do not need a retainer, whereas the caged needle design incorporates one for needle spacing and guidance. 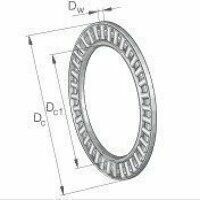 You can search through our offering by inside or outside diameter, by width, by length or by brand.